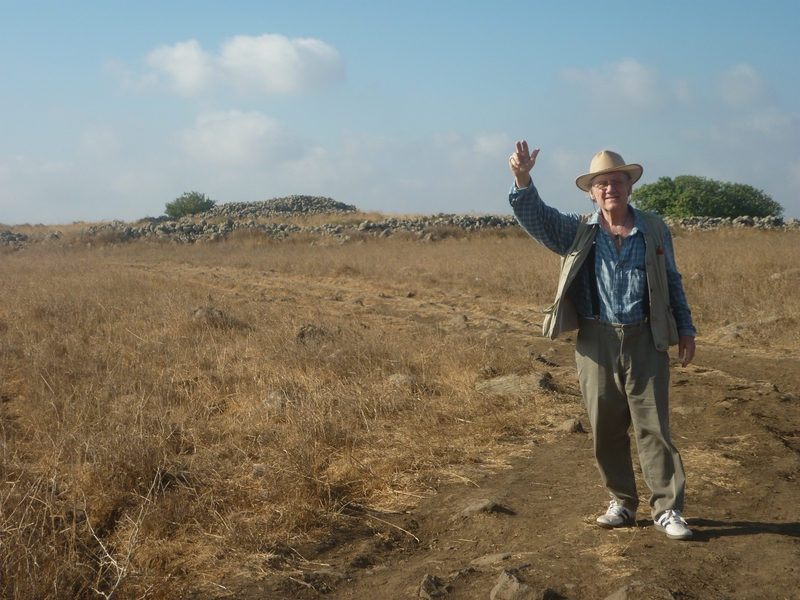 Video of Dr. Dennis Siluk in the Tumulus, by the first tomb at the Rephaim Circle of the Giants in Tiberias, Israel. 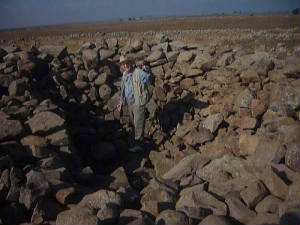 Dr. Dennis Siluk, will show the entrance to one of the tombs, at the Rephaim Circle, in Tiberias, Israel, by Syria. 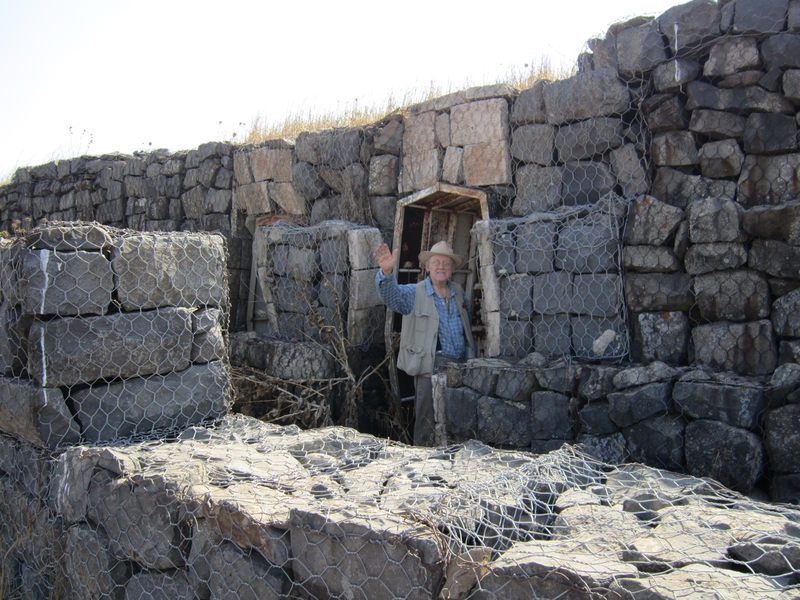 Dr. Dennis Siluk going inside the second tomb. 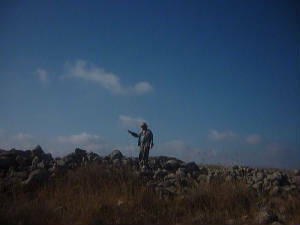 Rephaim Circle. 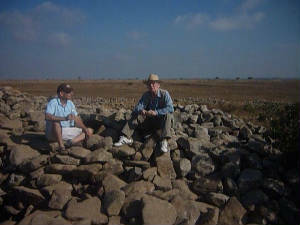 Dr. Dennis Siluk with Dr. Alon Gelbman talking about the Rephaim Circle, on top of the tumulus of the Circle. 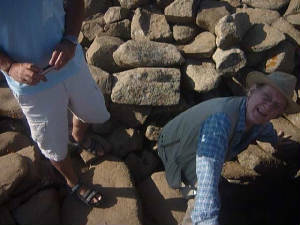 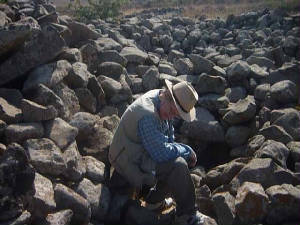 Dr. Dennis Siluk, searching for more tombs, on the Rephaim Circle, in Tiberias, Israel. 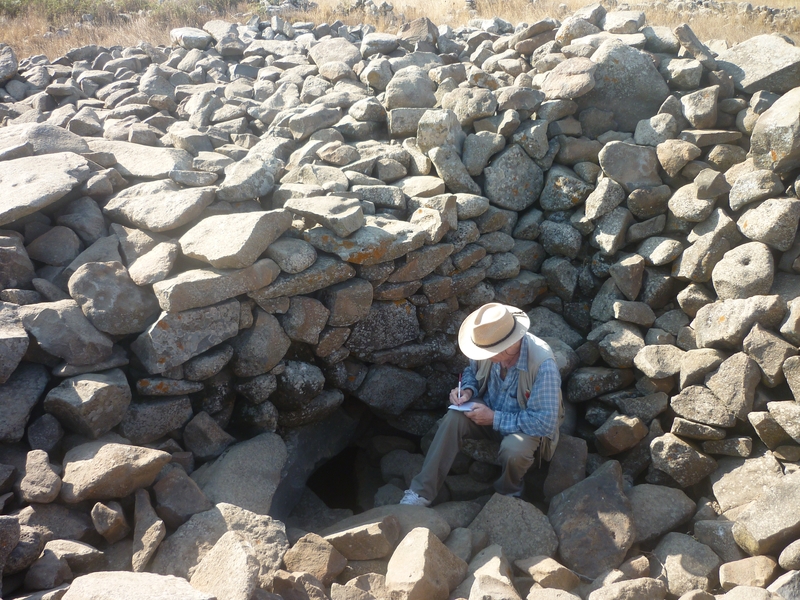 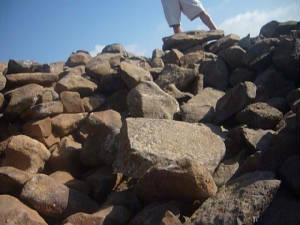 Dr. Dennis Siluk taking notes on top of the Tumulus of the Rephaim Circle in Tiberias, Israel.